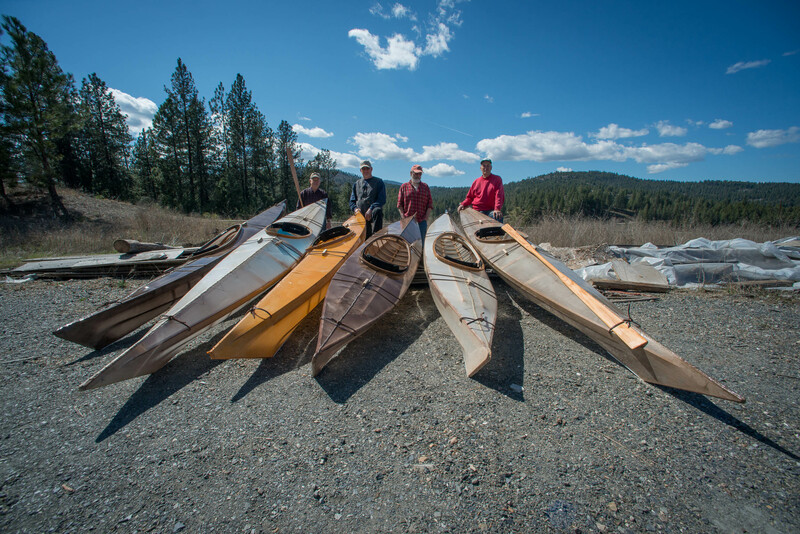 A few photographs from the recent kayak workshop in Addy, WA, just north of Spokane. 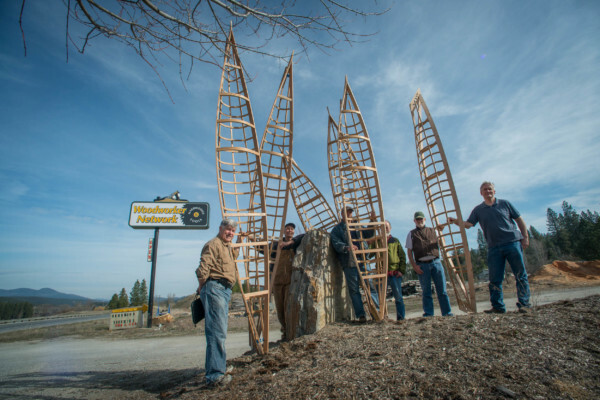 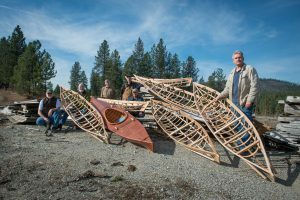 Since it’s the only workshop we regularly do away from the sea, the participants of this workshop mostly opted to build the new 12′ Inlander kayak, designed by Seawolf collaborator Patrick Farneman. 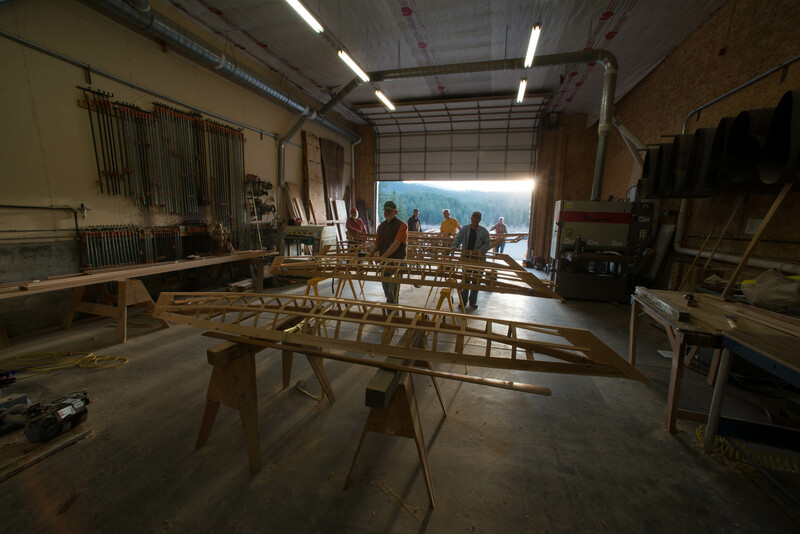 Hosted in the giant shop at the Woodworker Network.